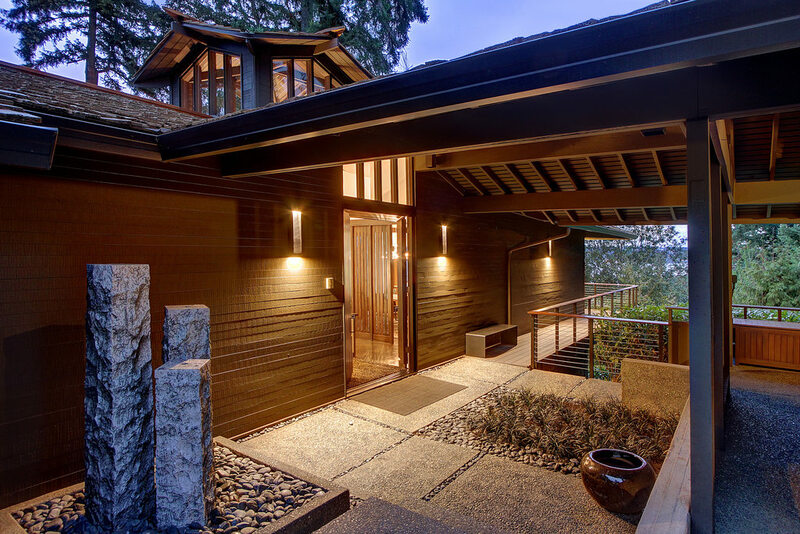 A modern approach to buying and selling luxury homes in Seattle. 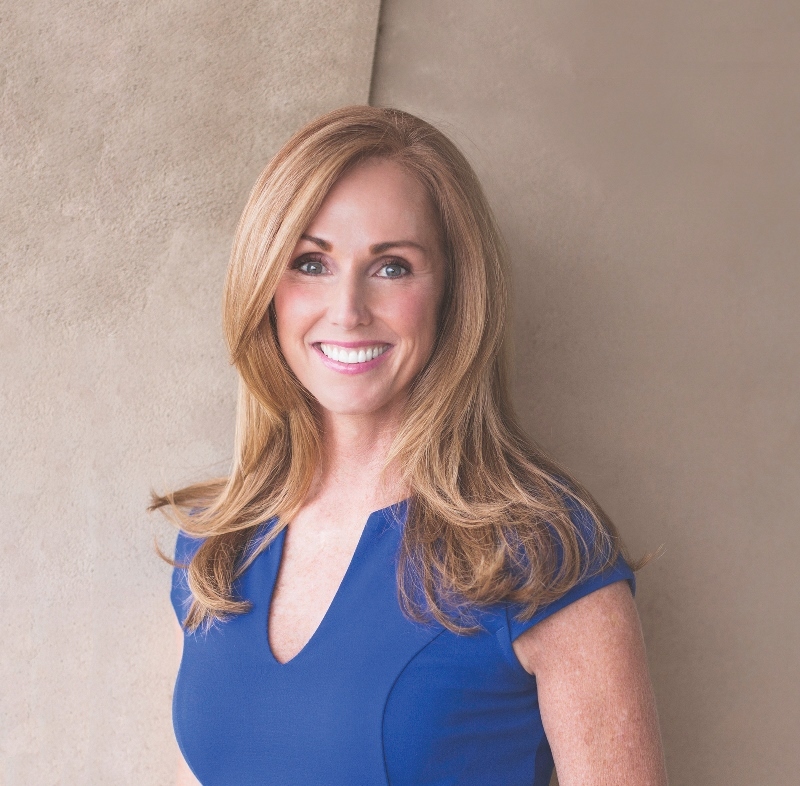 My passion, drive, and unique process has been a proven combination in buying and selling luxury homes around Seattle for over 18 years. Simply put, we loved working with Heidi — she found us the home of our dreams. We wholeheartedly recommend her. Heidi was amazing throughout our end-to-end house search and buying process. Heidi earns 5 stars on every measure. She did a terrific job marketing and selling my house, resulting in multiple offers above the listed price. 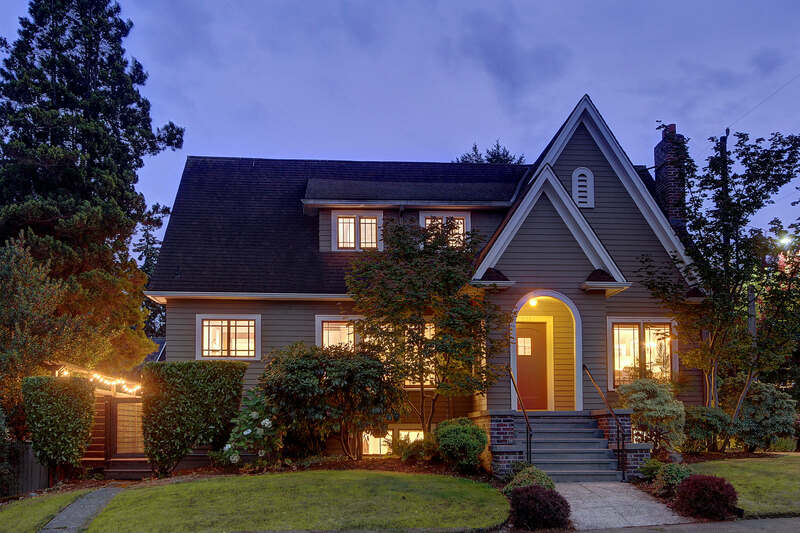 Here are some of the homes I have listed and sold in the Seattle area. 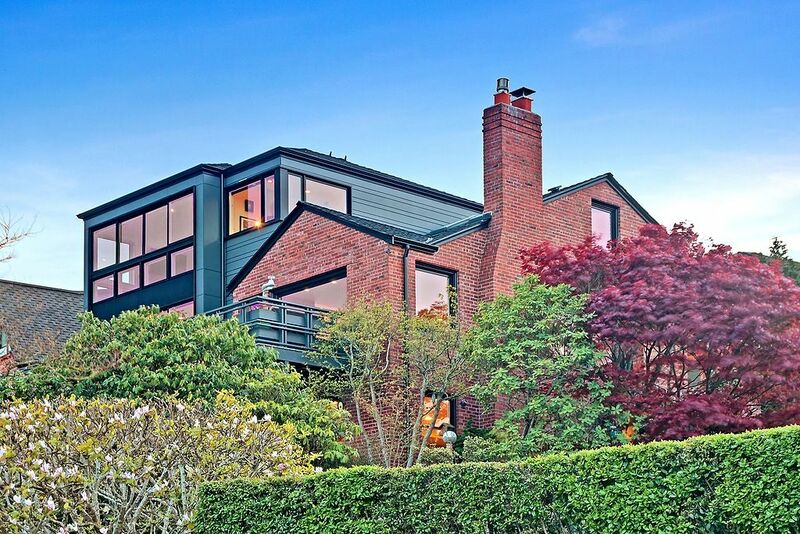 Iconic Ralph Anderson on coveted First Hill renovated by Ross Anderson in the '90's, further sweetened & meticulously cared for by its current owners. Sometimes the ultimate statement of luxury is an understatement. Materials selected for their time-honored appeal, paired with design and details conceived to stand the test of time. 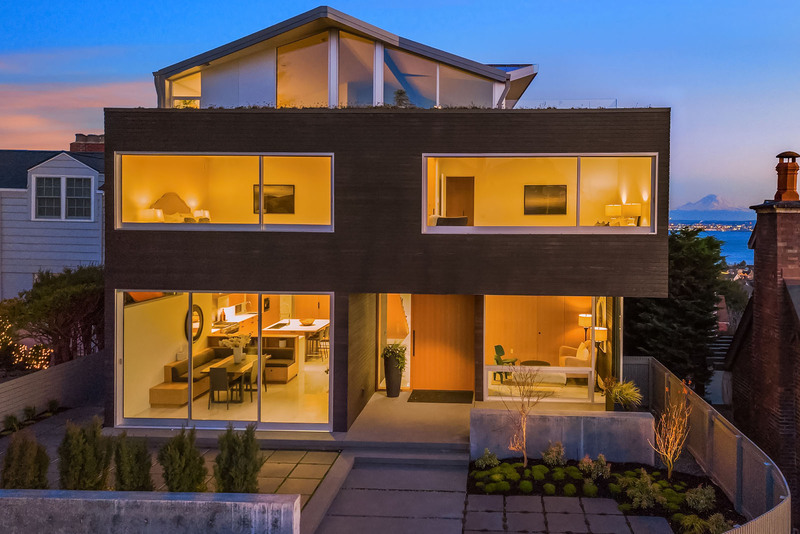 From a commanding perch atop Magnolia Bluff, this Modern reinterpretation of a classic home is architectural Lightning in a Bottle! 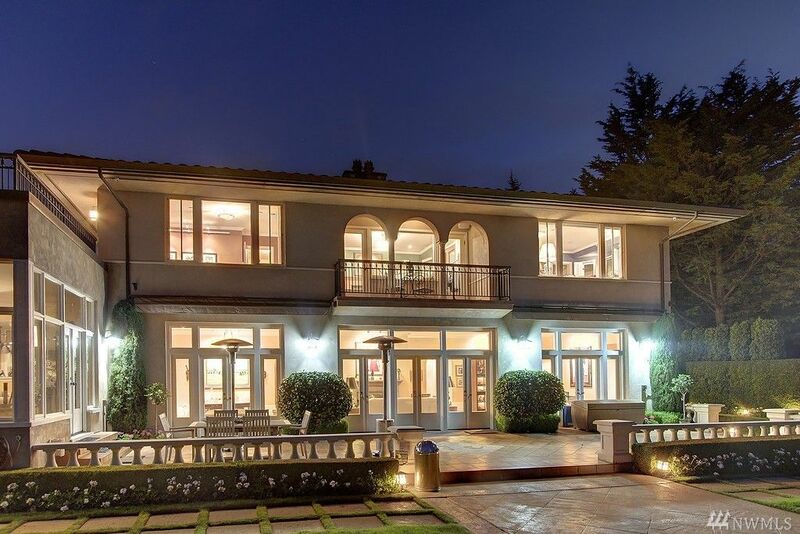 Exquisite Mediterranean Villa on 110 feet of NW-facing Puget Sound waterfront in Magnolia's desirable Lawton Wood community. 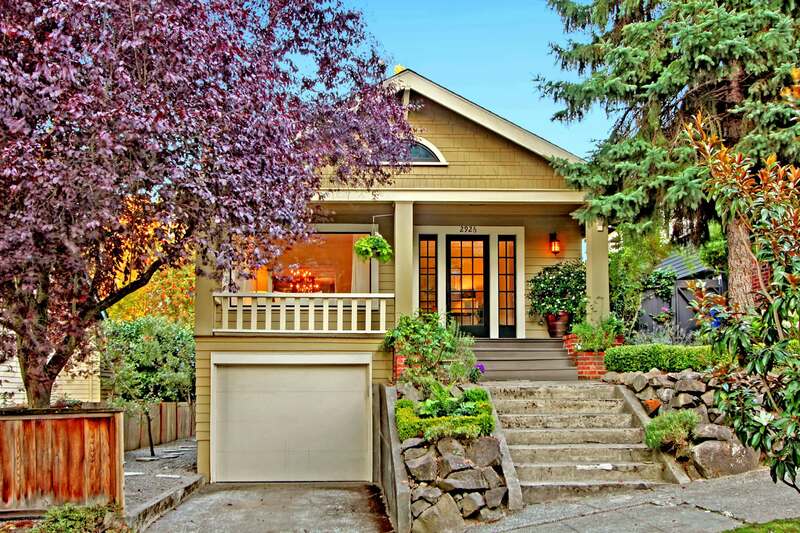 Enjoy walkability to top of QA bustling amenities AND Fremont from this darling Queen Anne Bungalow that has been substantially updated, yet with many period details intact. Steps from lively Tangletown, this quintessential Craftsman is just what you've been waiting for. 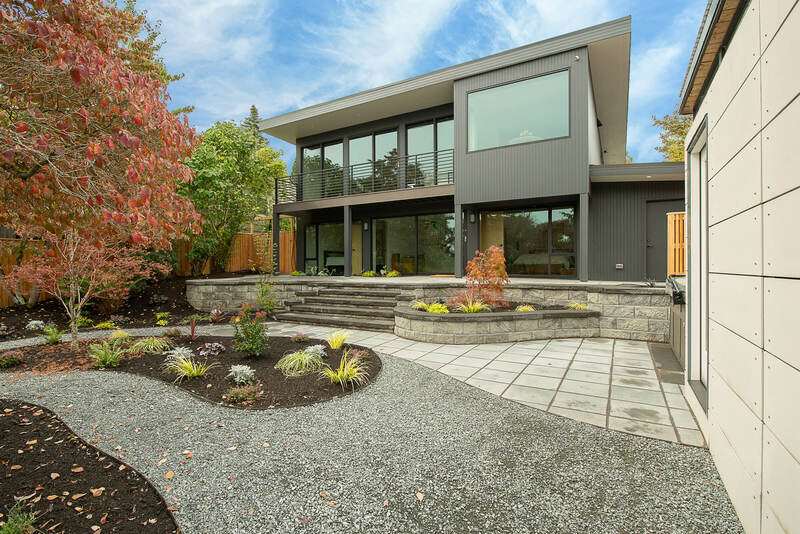 A sublime remodel of an original Mid-Century Modern designed by Paul Hayden Kirk as the glass house a true piece of art and history. Here are some of the more recent homes I've sold. If you're looking to buy or sell a home, get in touch!